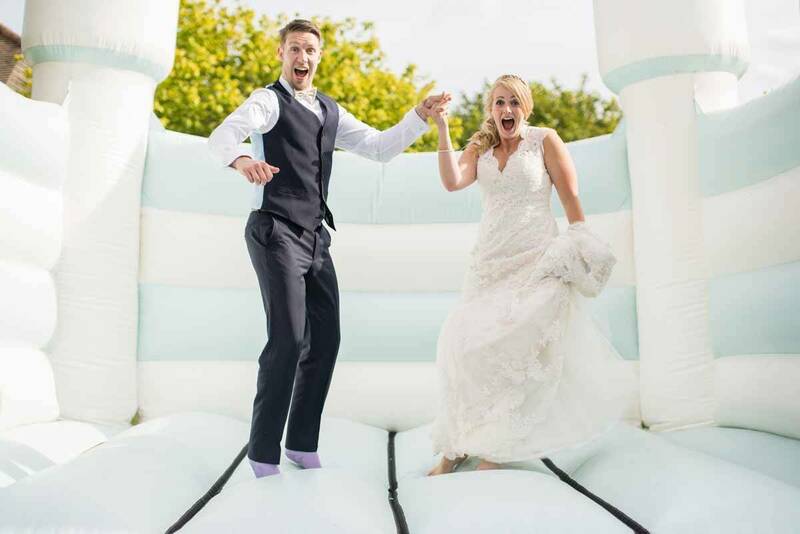 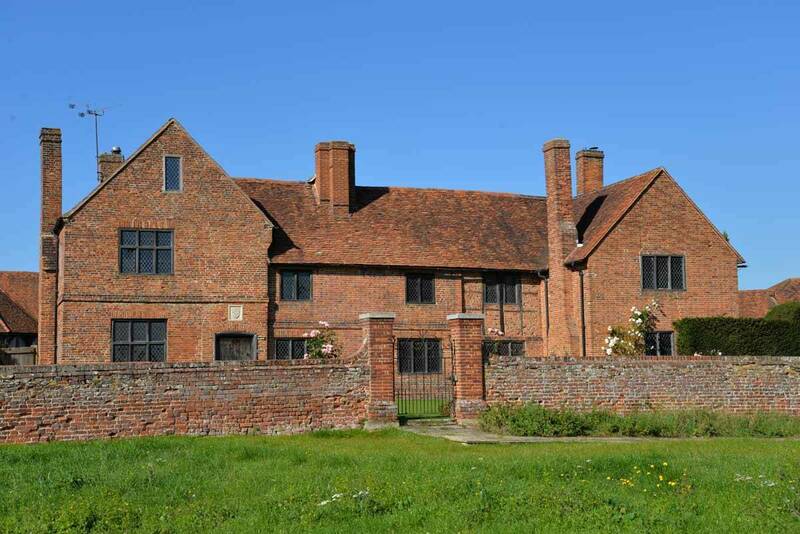 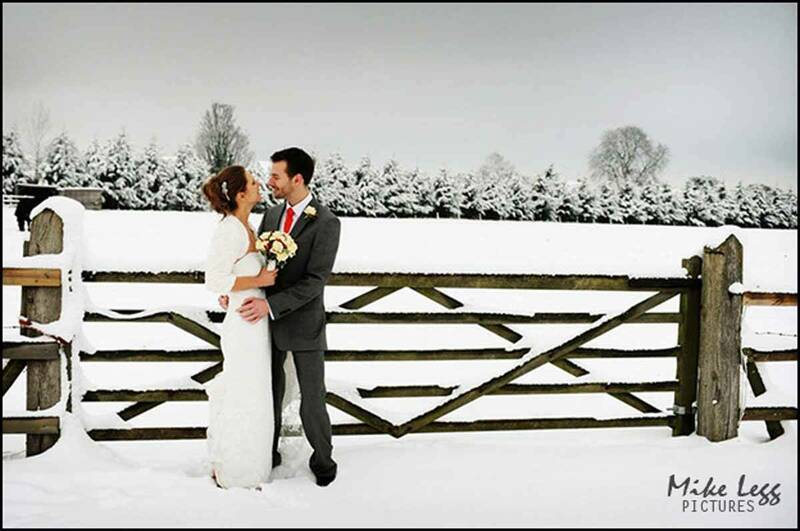 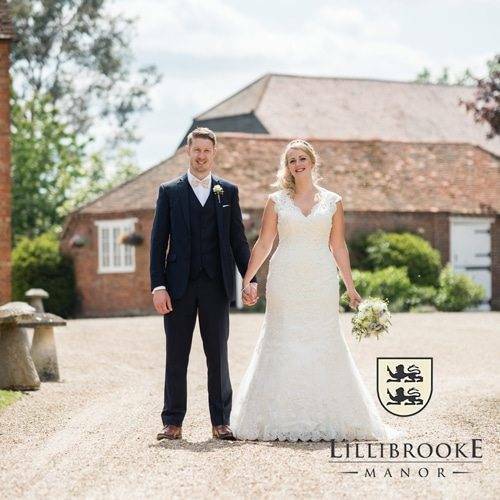 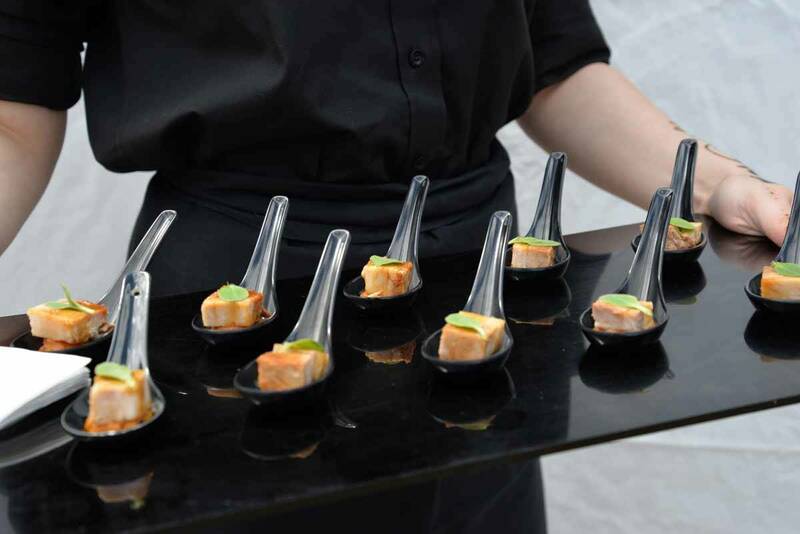 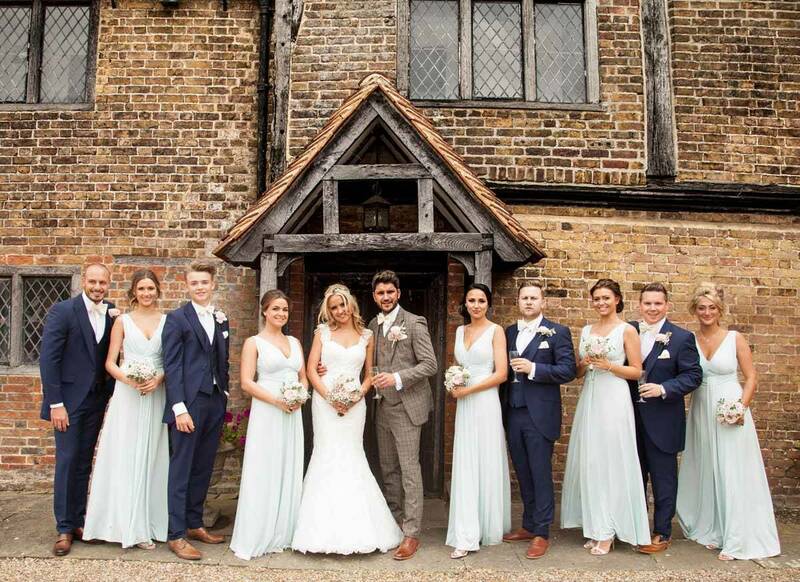 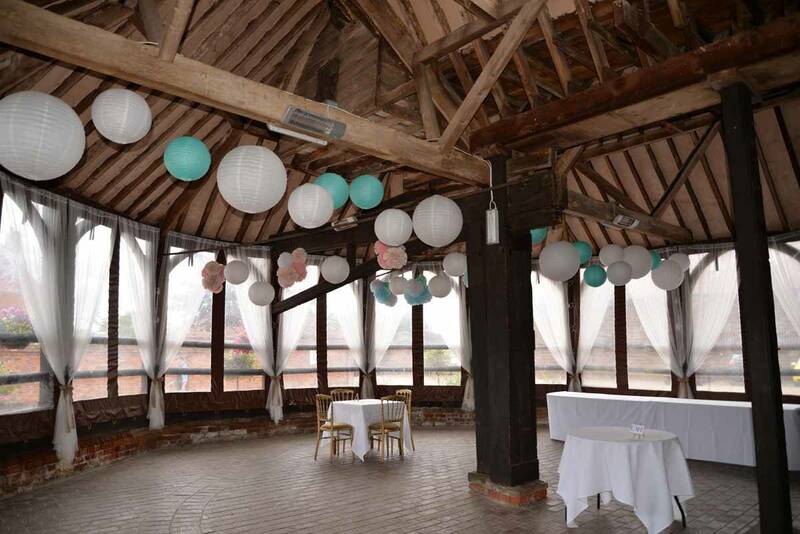 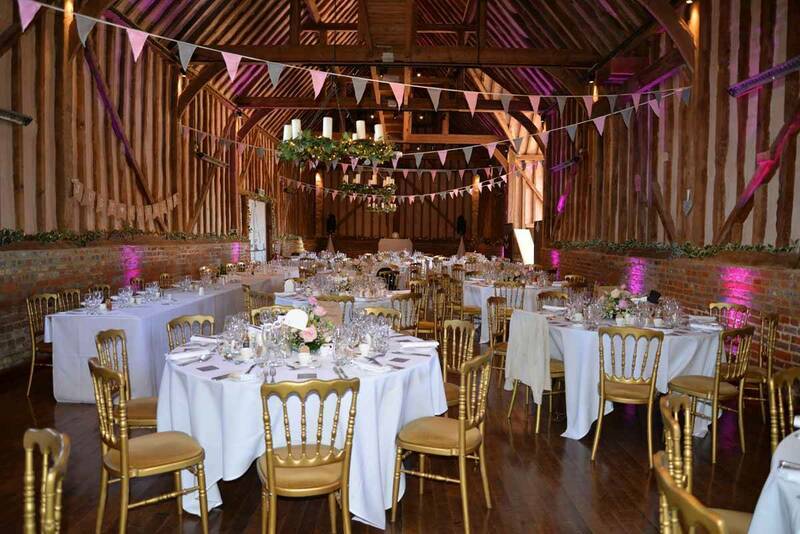 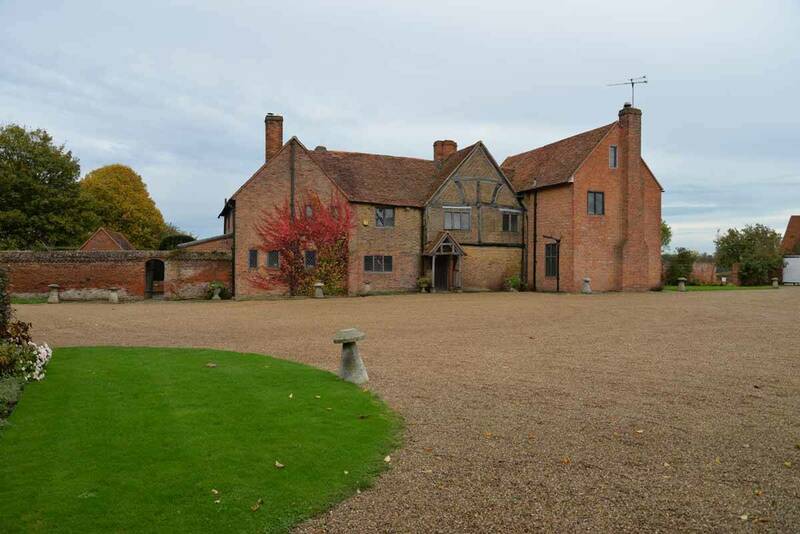 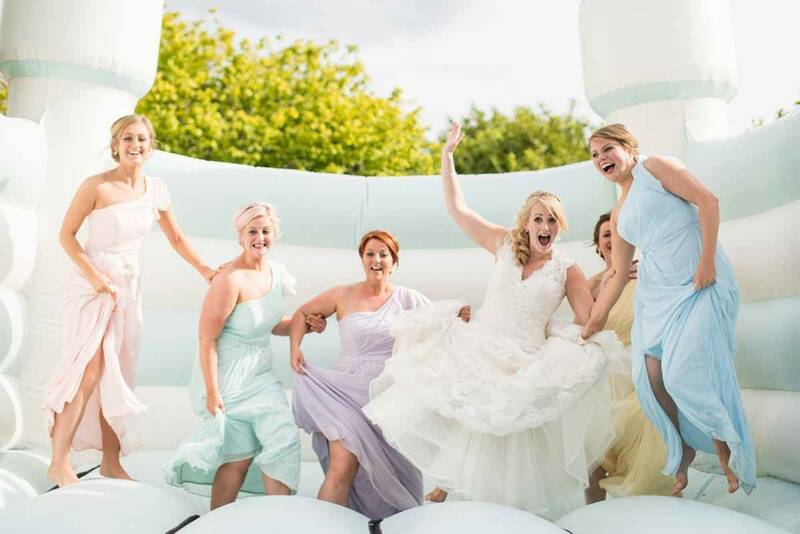 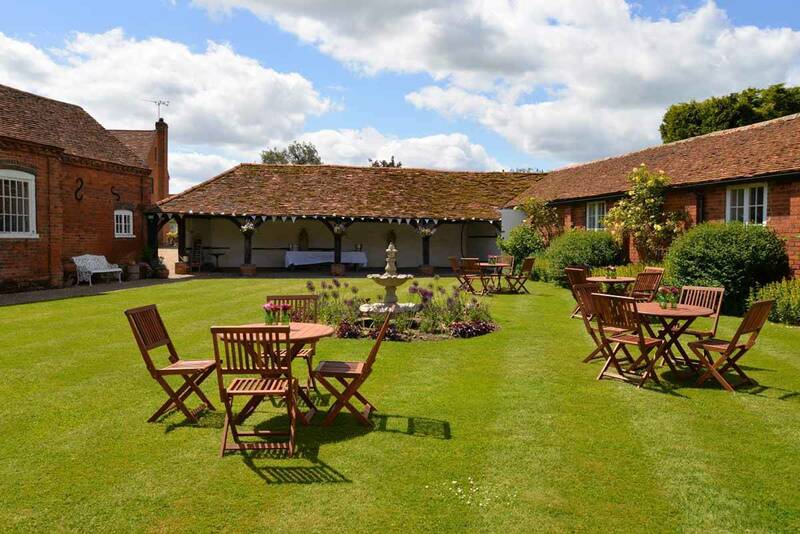 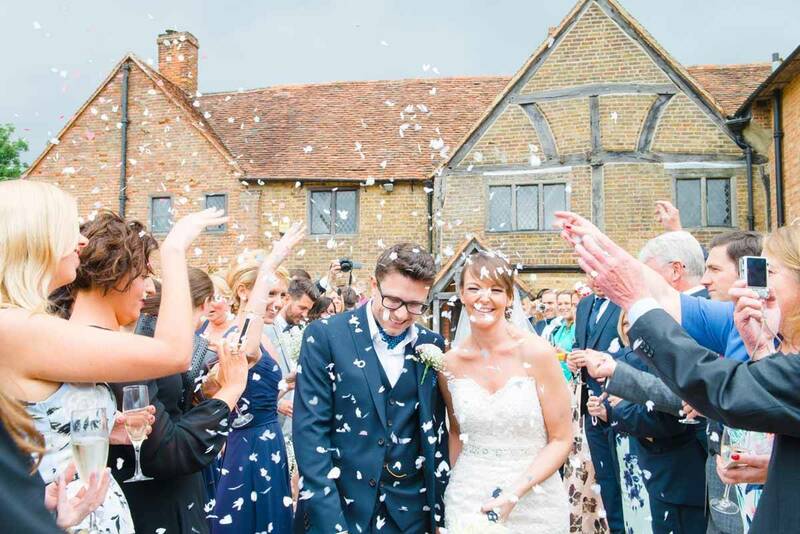 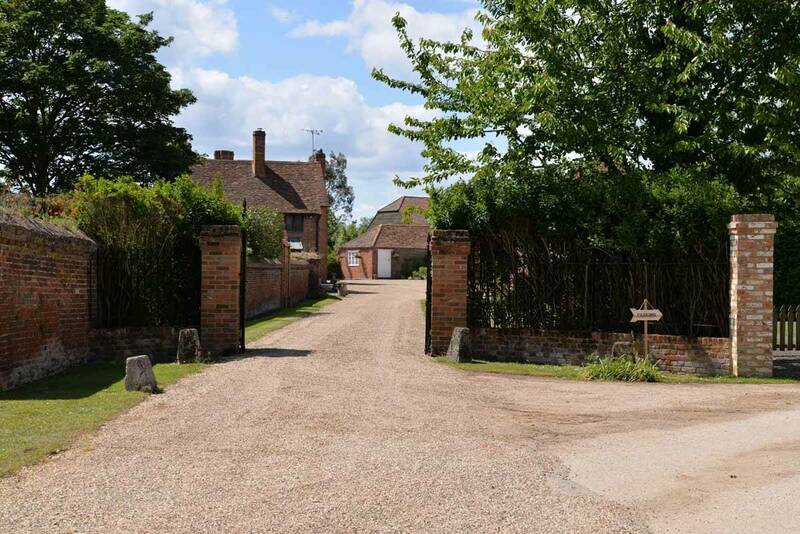 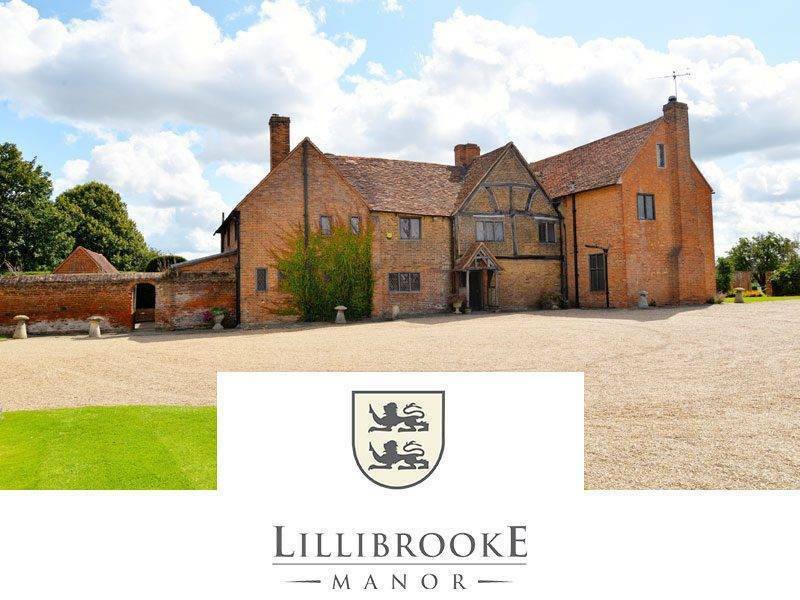 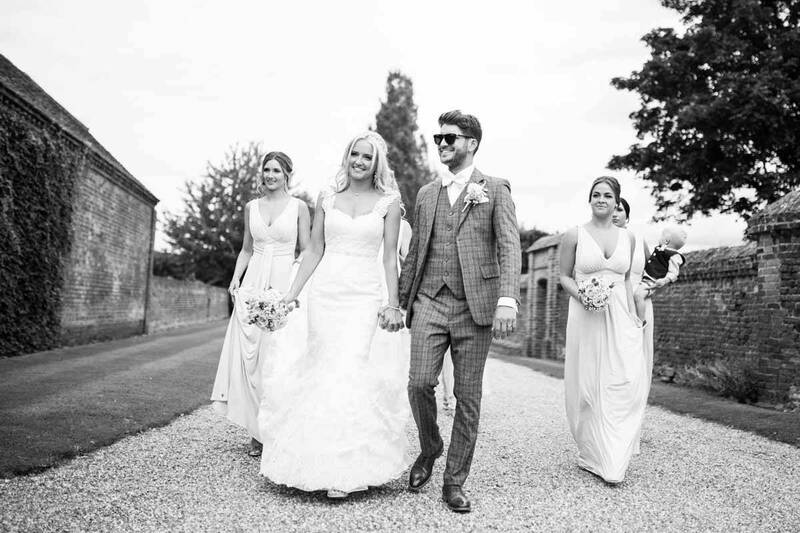 Lillibrooke Manor and Barns is available for hire for weddings and other events. 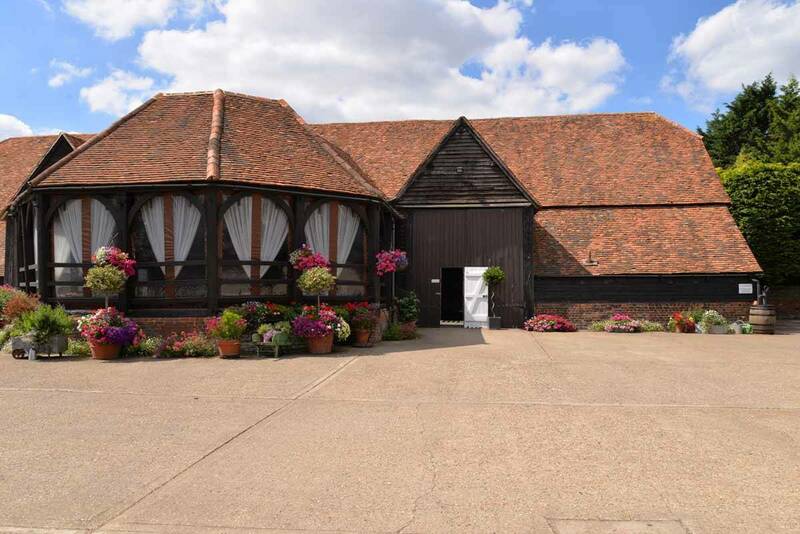 The venue is not only stunning but also incredibly flexible with a variety of barns that can be used in many different ways during your day. 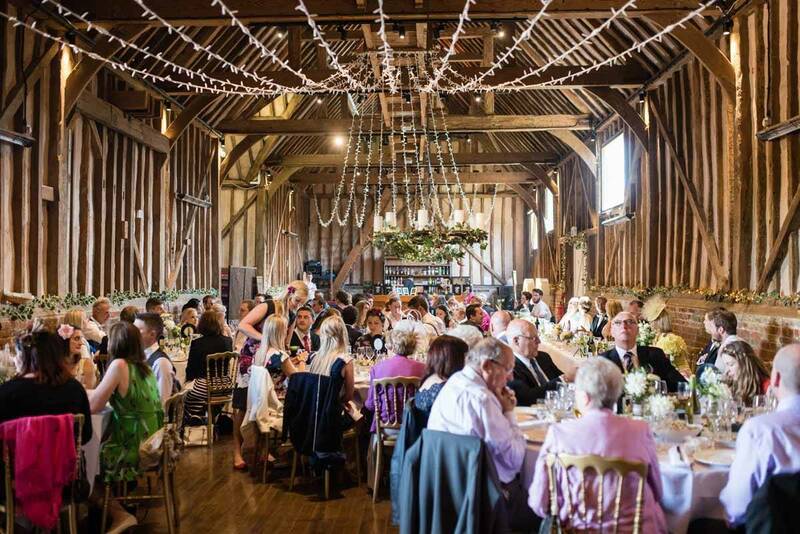 The Great Barn is licensed for up to 170 guests for a sit down dinner or larger civil ceremonies. 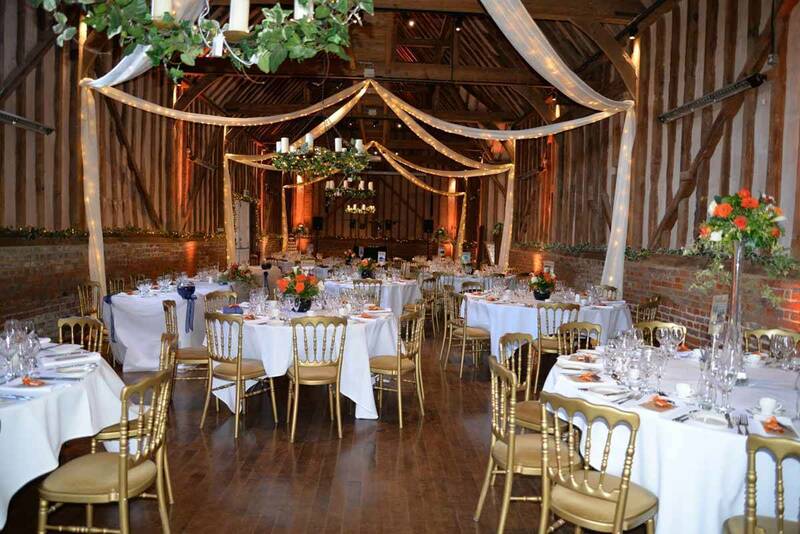 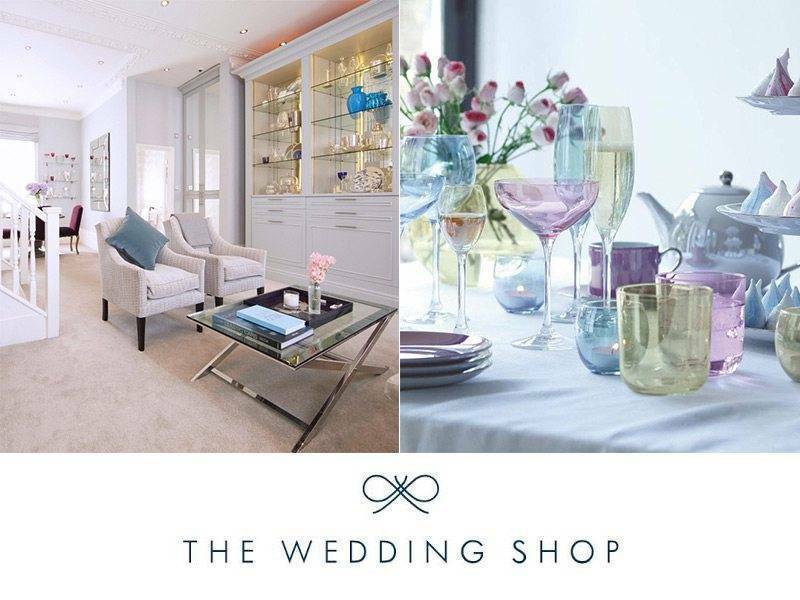 The smaller Wedding Barn can accommodate up to 120 for a wedding ceremony or a drinks reception. 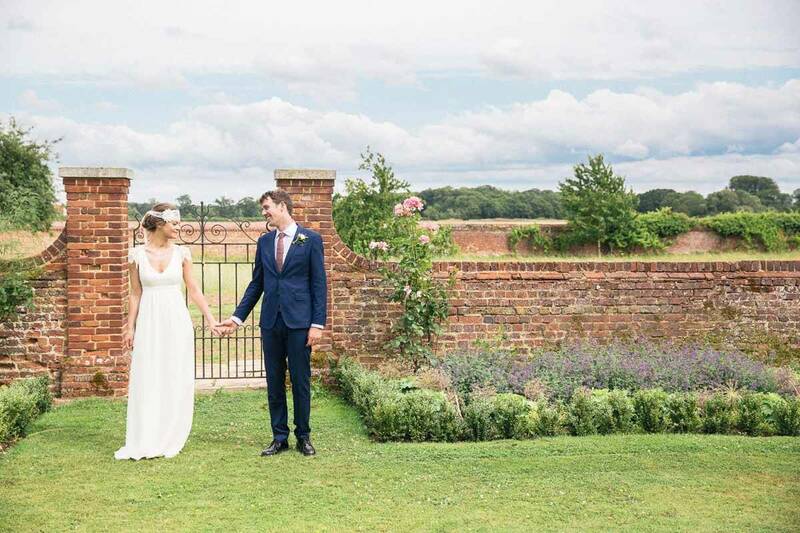 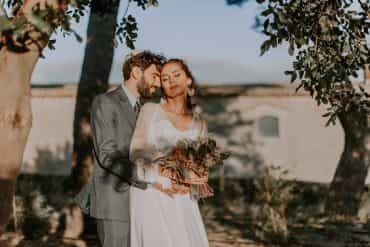 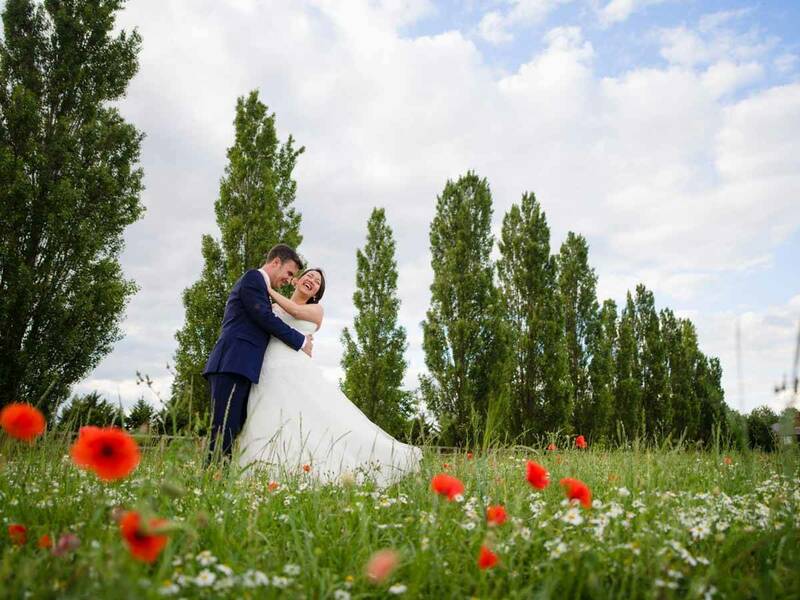 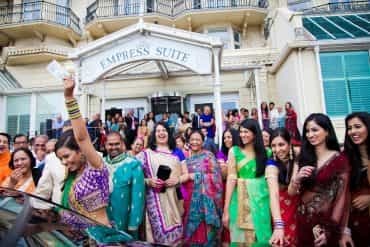 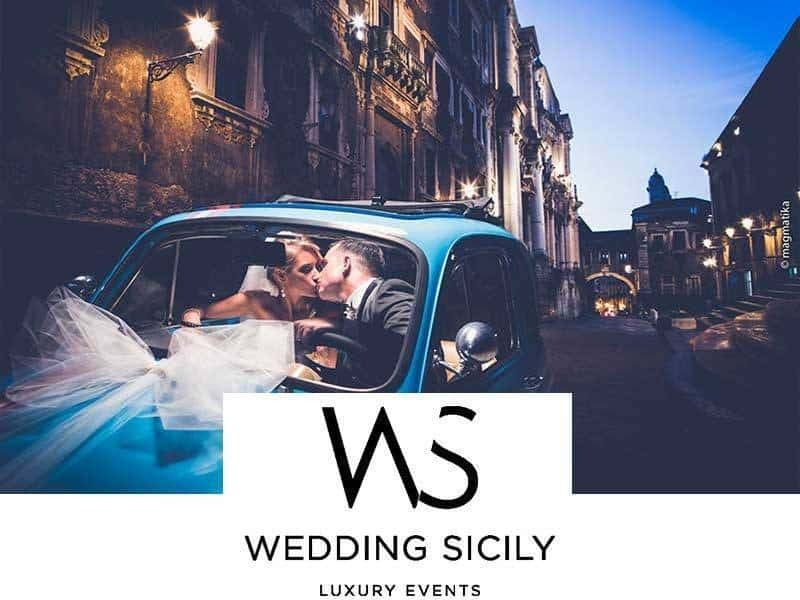 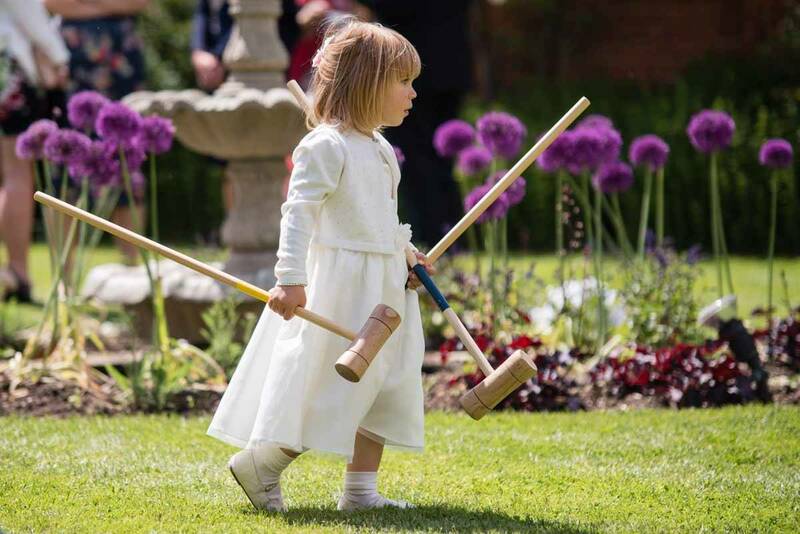 If the weather is good you can even hold your ceremony in the beautiful adjoining cloistered gardens, one of only a handful of places in England legally licenced for outdoor weddings.